It's SPCA Cupcake Week round here, which means baking umpteen batches of cupcakes for each of my three kids to take to school. I don't mind, really. After all the SPCA helped us adopt our beloved crazy (female) cat "Dave". The SPCA does great work protecting, caring for and re-homing abandoned, injured and sick animals. We are all for that round here. So umpteen batches of cupcakes are being baked in support. 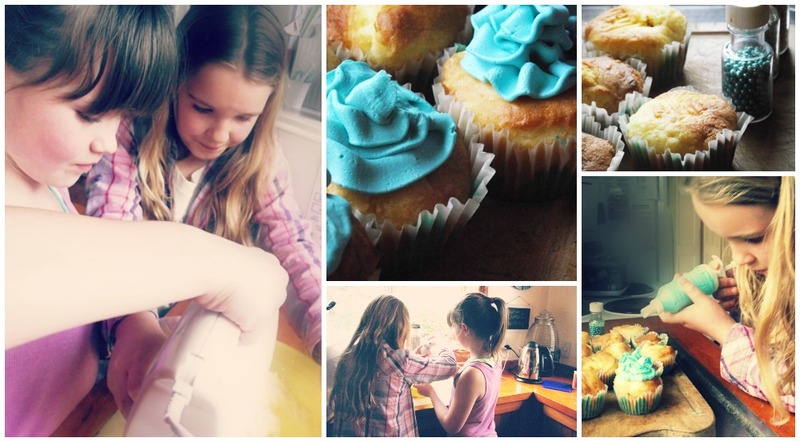 Want to know someone else who has been baking a gazillion cupcakes to support the SPCA? 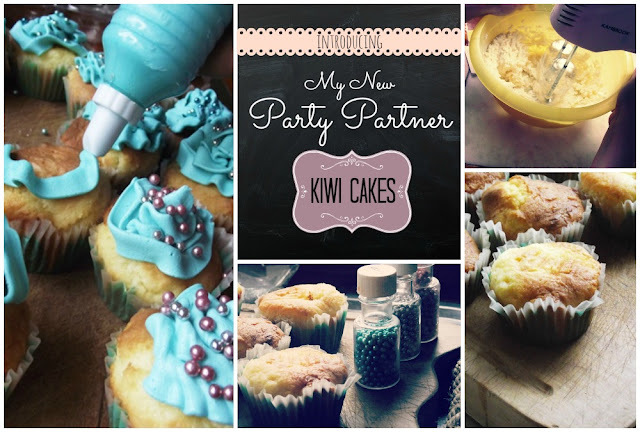 My brand new Party Partner, Sandra, from Kiwi Cakes. 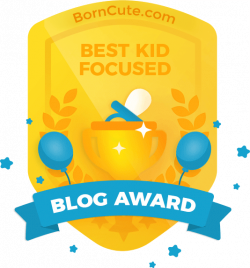 A concern for helpless animals is just one of the many cool things I love about this new partnership between Greatfun4kids and KiwiCakes. 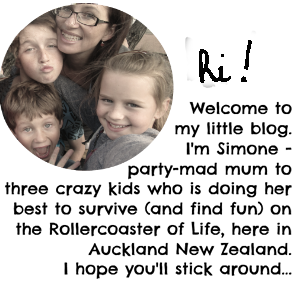 They are a locally owned New Zealand company (in Whangarei) - I love supporting "local"
I was getting organised and thinking ahead to my next party (Dash's birthday in November) and decided to see what was out there. Google sent me to KiwiCakes and I found everything I was looking for and more. When I went to place my order, I added in a cheeky little note: "I have a blog; I do parties... would you be interested in working together?" (I have wanted a Party Partner for AGES). Oh joy when Sandra contacted me (after checking out my lil blog) saying "YES". There might have been skipping involved. 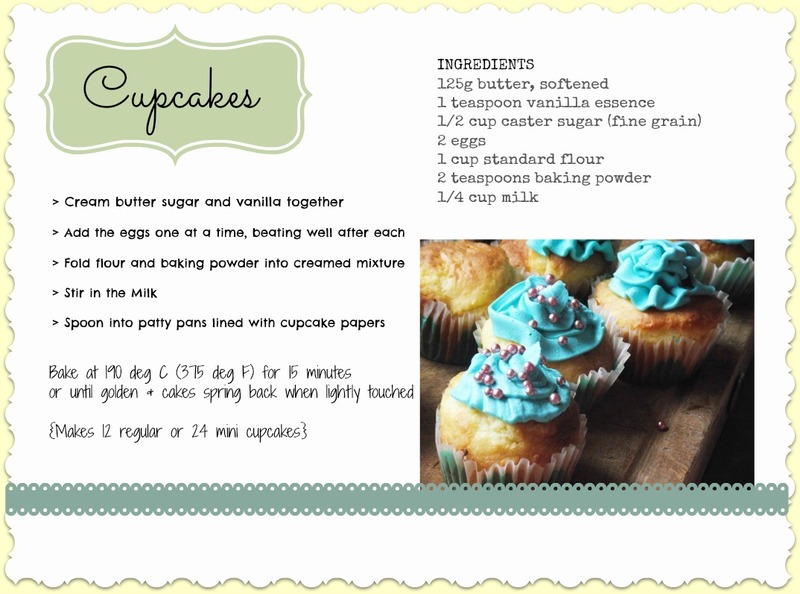 In honour of my new Party Partner and SPCA Cupcake Day I'm sharing my go-to cupcake recipe with you, in the form of a printable recipe card. Right-click, save it to your computer, print and bake a gazillion cupcakes with my fave never-fail recipe. 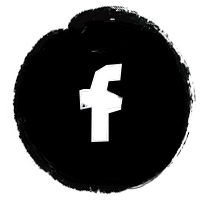 You might also want to click this handily placed little "like" button for Sandra's Kiwi Cakes Facebook Page, so you will get updates about specials and new products in your FB feed. So wahoo for my new Party Partner, and yippee for never-fail recipes (when baking endless cupcakes).